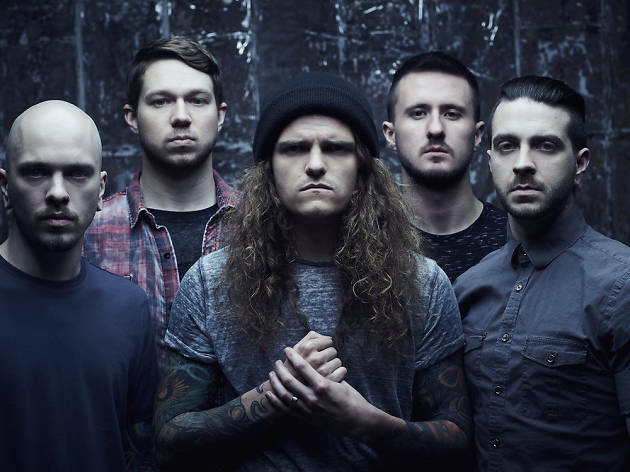 After 10 years and six albums, Miss May I are still woefully underrated and under-appreciated on the global metal circuit. Considering that, it's incredible that they are gracing our shores in a tide of black noise. And we couldn't be happier. 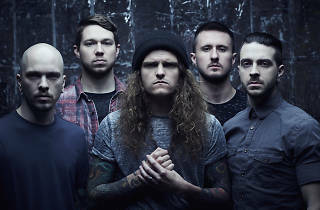 Six albums in and the five-piece still continue to tick all the boxes of solid metalcore, peppered with a choice selection of truly outstanding tunes.